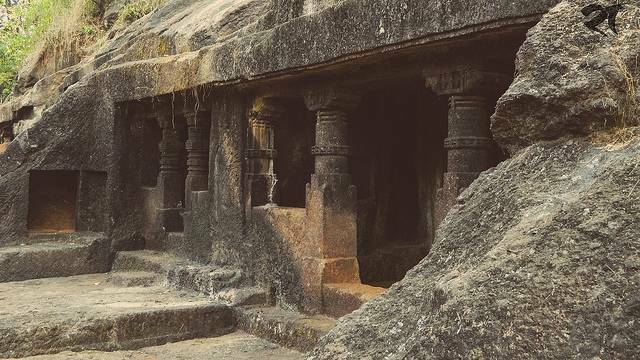 Panhalekaji Caves are an eye-catching destination for tourists. It is located at a distance of 11 Kms from the heart of the city on the Dapoli-Dabhil Pangari road. The confluence of the 'Kotjai' and 'Dhakti' Rivers is a beautiful sight. The caves are more than 1000 years old. These caves resemble to the Ajanta caves. Panhalekazi caves have engraved walls displaying Hindu and Buddhist religions. Some of the important stories of epics like Mahabharata and Ramayana.